From the moment that I spotted this book I was hooked. It had a photo of a really beautiful young woman, on her bike piled with sourdough in the basket. It had every thing I love caught in a single image on the front. 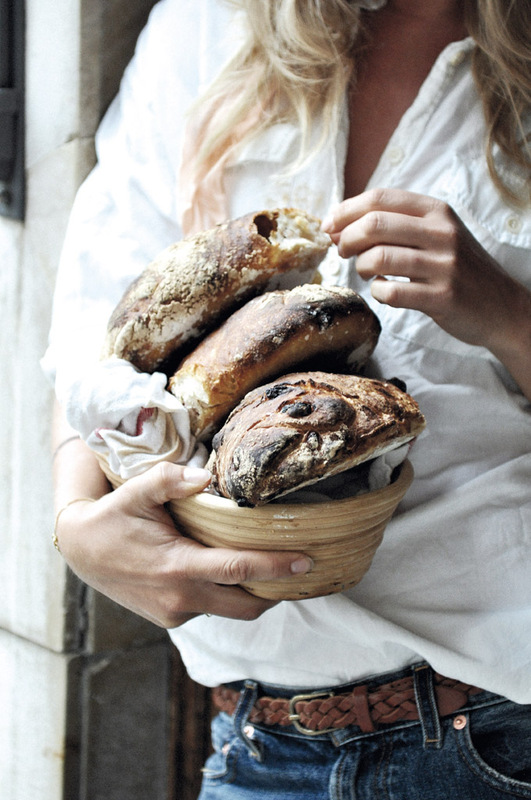 Sourdough, freedom, a bicycle and the promise of time sharing bread with friends and family. 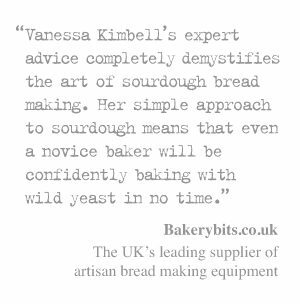 So am really delighted to be able to share this extract and recipe from The Bread Exchange. It is a book full of the tales and recipes from a journey of baking and bartering by Malin Elmlid. It is a truly wonderful book, full of joy and friendship and sharing. Malin was a fashion-industry professional who had a bread-baking obsession, and set out an an adventure bartering bread for various things that included a concert ticket around the world. 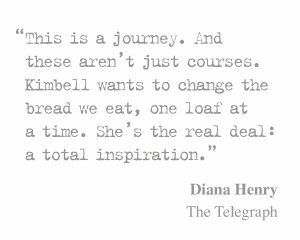 As she started swapping her loaves to others in return for recipes, handmade things and she had the most amazing journey across 12 countries with really special experiences that basically came from giving generously. It’s not just the recipes but a book of stories and reflections, of a kind of wanderlust with connections. 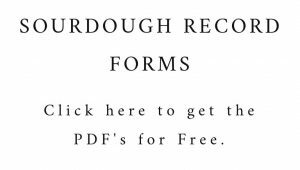 With more than 50 recipes for Malin’s naturally leavened breads and other delicious recipes collected on a journey of life. 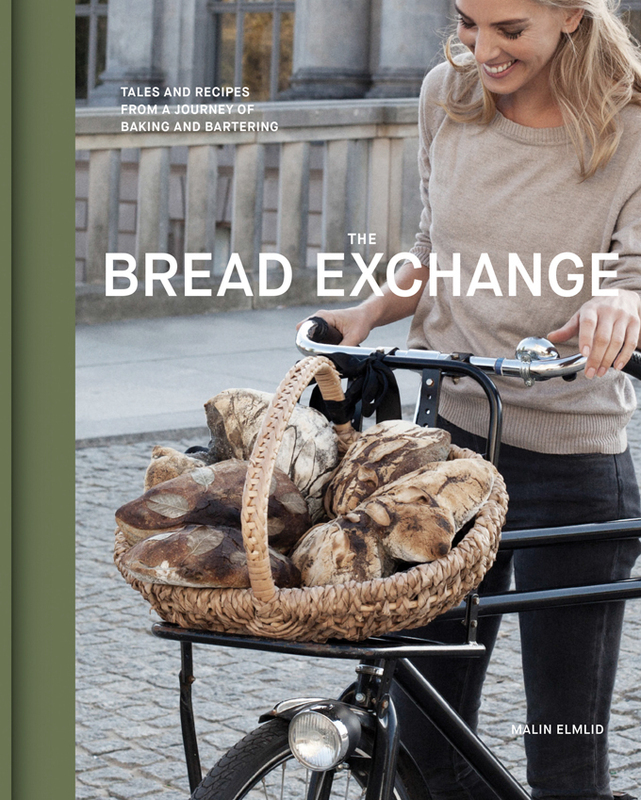 The Bread Exchange tells the story of finding meaning and purpose in her life and how it has been enriched by the sharing of her handmade sourdough. So of course I love it. I was introduced to Karen Roth through the Bread Exchange network years ago. We never traded bread because Karen herself is a dedicated sourdough baker. In fact, Karen, a former Silicon Valley venture capitalist, does everything with the most powerful dedication. When I needed help in Los Angeles and posted a request, it was often Karen who connected me with an oven or offered much-needed advice. Sourdough pancakes and waffles became popular in California during the Gold Rush when they were served to miners morning and night. Karen, her three sons, and I all share a love for pancakes. Especially that buttery part in the middle of the stack. Karen developed this recipe to achieve the fluffiness of a buttermilk pancake and the light tang of sourdough. I love the fact that you prepare it in the evening and then minimal work is required in the morning. The evening before you plan to serve the pancakes, combine the starter, flour, and buttermilk in a large mixing bowl. Add the butter, brown sugar, and salt and stir to combine but don’t worry if there are still lumps in the dough. Cover with plastic wrap and let rest overnight at room temperature. The next morning your sourdough mix should be bubbling and ready to cook with. Mix the eggs into the batter. 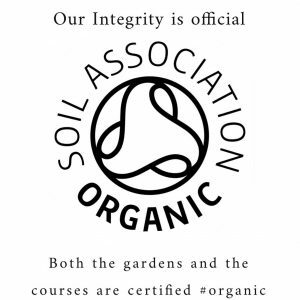 It should have the consistency of thin mud. Now you can leave the batter to sit until you are ready to make breakfast. Sprinkle the baking soda over the batter and carefully fold it in. Let the baking soda activate for 5 minutes, but not much longer or the pancakes will not rise properly. Heat a large non-stick sauté pan or skillet over medium heat. Add ladlefuls of batter to the pan and wait until the tops of the pancakes begin to bubble and the pancakes have risen to about ½ in/12 mm thick, then turn them and cook until both sides are golden brown. Repeat with the remaining batter and serve. 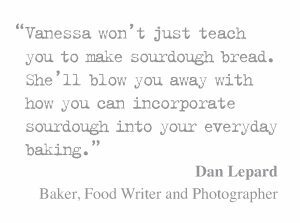 » Make sure that your starter is really energetic (expanding and bubbling), because a lazy sourdough won’t be able to make fluffy pancakes. » You can also use this recipe to make waffles. For a round waffle, use about ½ cup/120 ml of batter per waffle. Cook in a moderately hot waffle iron. Share the post "Malin Elmlid’s Sourdough Pancakes recipe – from The Bread Exchange"